Handy tips on how to save gas. Out of the corner of your eye you spot a light that wasn’t on before – the little gas pump symbol is now glowing an alarming red. Perhaps this is a scenario that you experience all too often. Perhaps you want to know how you can cut down your trips to the gas pump. Either way, read on for tips on how to make your fuel go further! Check your owner’s manual to see how often your air filter should be replaced. A dirty air filter can cause your engine to work harder, thereby using up more gas. An air filter is very cheap and you can probably change it yourself. Running with improperly inflated tires can empty your gas tank quicker than you would have thought. Keeping a car’s tires properly inflated can improve fuel economy by about 3%, and it also lengthens their lifespan. As tempting as it may be when the weather is warm, driving down the freeway with the windows down isn’t great for your fuel economy. When driving over 55 mph, especially for long periods, open windows make a vehicle less aerodynamic by letting in air, which then increases air resistance and decreases fuel efficiency. Instead, use air conditioning. 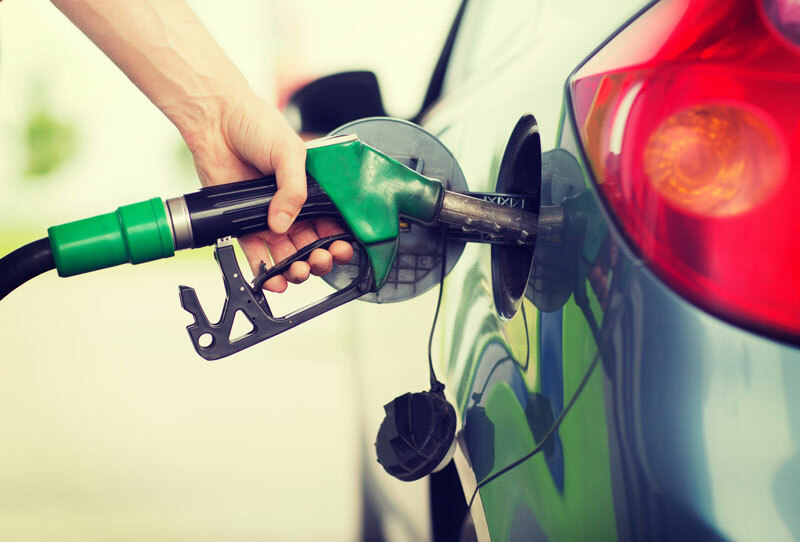 Keep to a steady speed (ideally, the speed limit) to help control your consumption of fuel. For every 5 mph you reduce on high speeds (55mph+), you can reduce fuel consumption by around 7 percent. Carrying around extra weight usually means burning extra fuel, no matter how big your vehicle is. Remove everything you don’t need from your car to lighten your load (be sure to keep the spare tire and emergency kit on hand, though!). For the quality auto insurance that protects you, your car, and your finances, visit the team at Gee Schussler Insurance Agency, serving Orland Park and surrounding cities in Illinois.